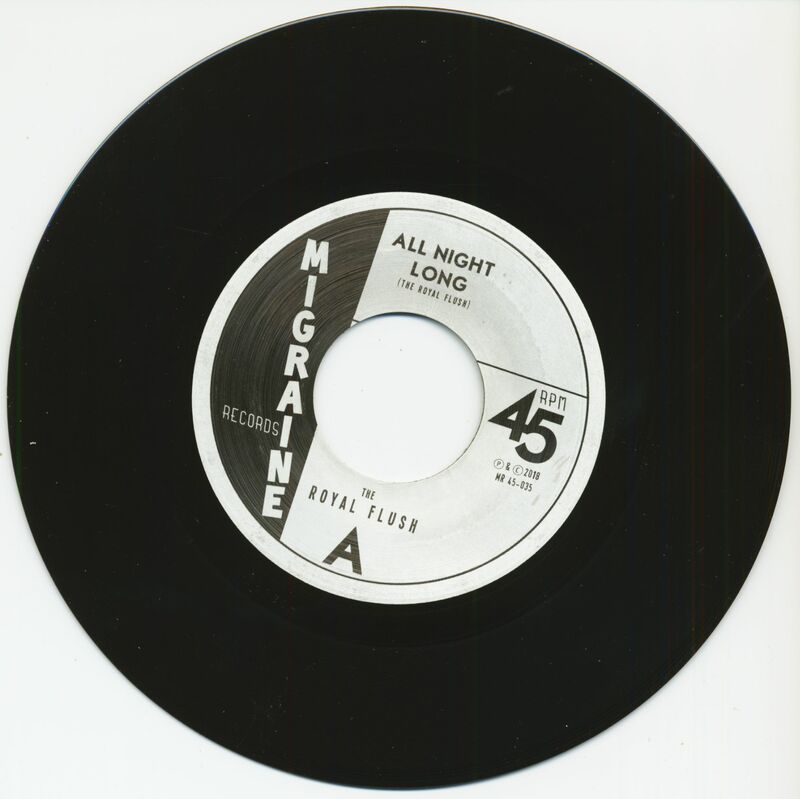 (Migraine Records) 2-Track Single - 45 rpm, picture sleeve, large inner hole suitable for the jukebox! 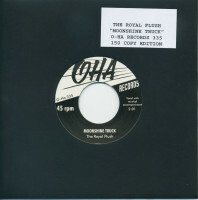 Limited to 500 copies and hand-numbered! 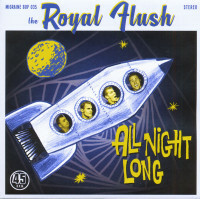 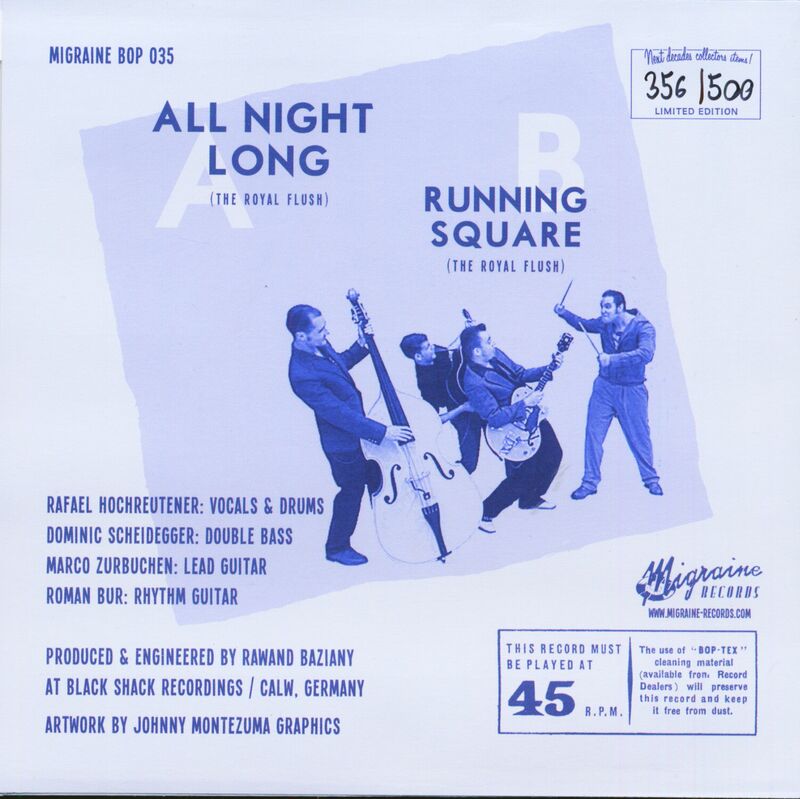 Customer evaluation for "All Night Long (7inch, 45rpm, PS, Ltd.)"